Versabar VCN Standard square insert nut features carbon steel construction with electro-galvanized finish for longer endurance. The U.S coarse threaded nut has thread size of 5/8 - 11. It measures 1-1/4-Inch x 1-1/4-Inch. 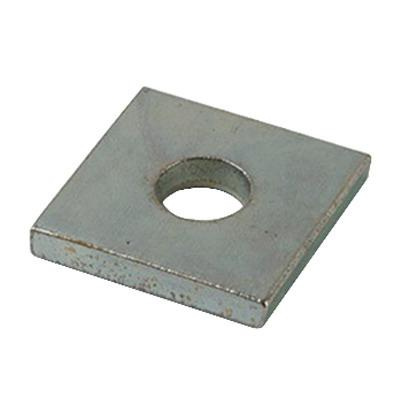 This 5/8-Inch nut is suitable for use with VC-1 spot insert or any other continuous slot plus concrete insert channel. It offers guaranteed performance with flat fitting mounted on slot surface.